The Texas Cushman Club has a membership of proud Americans. 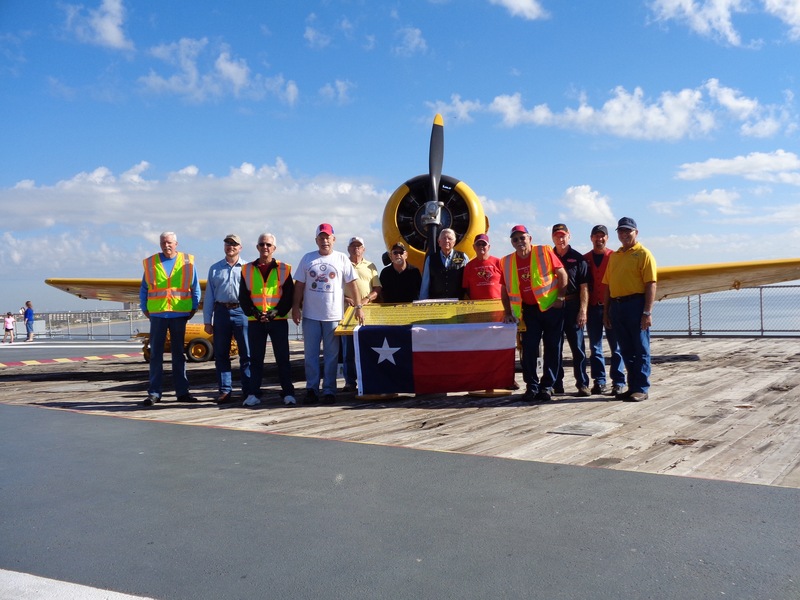 This photo was taken aboard the USS Lexington October 2014. A sample of our veterans from this visit. Thank you to those who have served.